Let there be light! 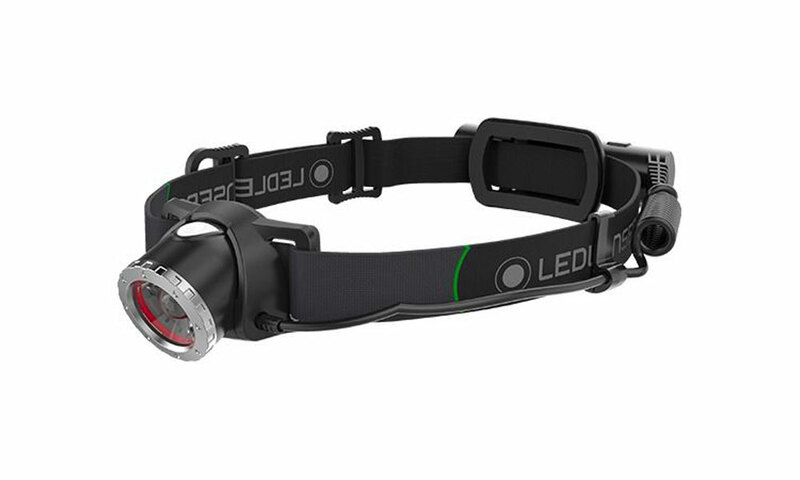 We take a look at one of the brightest headlamps on the market. If he had had the Ledlenser MH10, we might still be in darkness. When you have 600 lumens of fire blazing from your forehead like an alien tractor beam, you don’t need the sun. The MH10 is, really and certainly, the brightest headlamp I’ve ever used. How bright is 600 lumens? 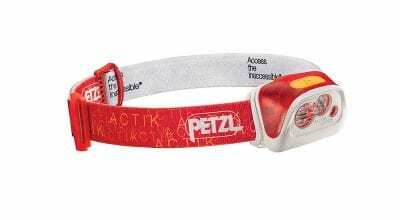 Most headlamps put out around 200 to 300 lumens, and only the Petzl Nao ($200, 6.9 ounces; not tested), at 750 lumens, is listed as brighter. Three settings on the MH10’s easy-to- find-and-use push button give you different brightness settings: 600, 250 and 10 lumens. I couldn’t tell much difference between the 250 and 600 settings. I did find 10 lumens enough to read, cook and kick around camp by, and those 600 lumens throw usable light about half a city block, plenty for route finding or climbing. Burn time varies. At 600 lumens, the MH10 is reported to last 10 hours. I got better than that, with around 14 hours of light at the highest setting. Dialed down to 10 lumens, the headlamp should burn for about five days straight. When the battery drops to a 10 percent charge, the lamp flashes three times to alert you. Recharging the MH10’s lithium-ion 3.7-volt battery takes about six hours using the USB cable that comes with the headlamp. If you like clean, bright white light, you’ll dig the MH10. It throws a crisp beam, one that, by turning a bezel on the lamp housing, you can narrow to a spotlight to blind your opponent, or widen to flood the trail, or climb with light to the edges of your peripheral vision. At $80 and with a five-year warranty, the MH10 checks the boxes for value and quality. It does pay a price in weight and bulk. All that power and light require a larger battery, roughly the size of a tube of lipstick. Weighing 5.7 ounces, the MH10 is about twice as heavy as a headlamp half as bright, meaning if you are one of those fast-and-light nuts or need a headlamp stowed in your pack’s top lid “just in case,” then this lamp may not be for you. Then again, it isn’t written that God said, “Let there be lightweight,” now is it?